April Shower of Savings !! Save $4000 !! This 2015 Honda Accord Sedan Sport CVT is a practical, smart and naturally fun vehicle to drive! 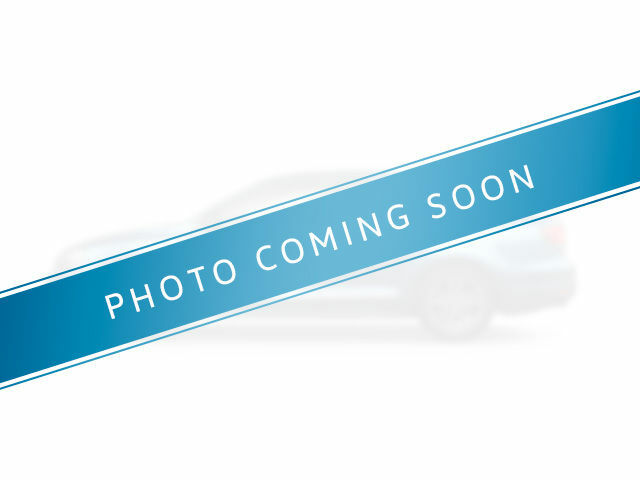 One owner, locally traded with a clean record (zero accidents), this Accord has a handful of options such as bluetooth capability, backup camera and a large sunroof, and a remote starter. This is a local trade, beautifully taken care of, and has everything you want in a vehicle. Don't believe us? View the photos, then experience this ride for yourself! Book a test drive today! Interested by the 2015 Honda Accord Sedan Sport April Shower of Savings !! Save $4000 !! ?